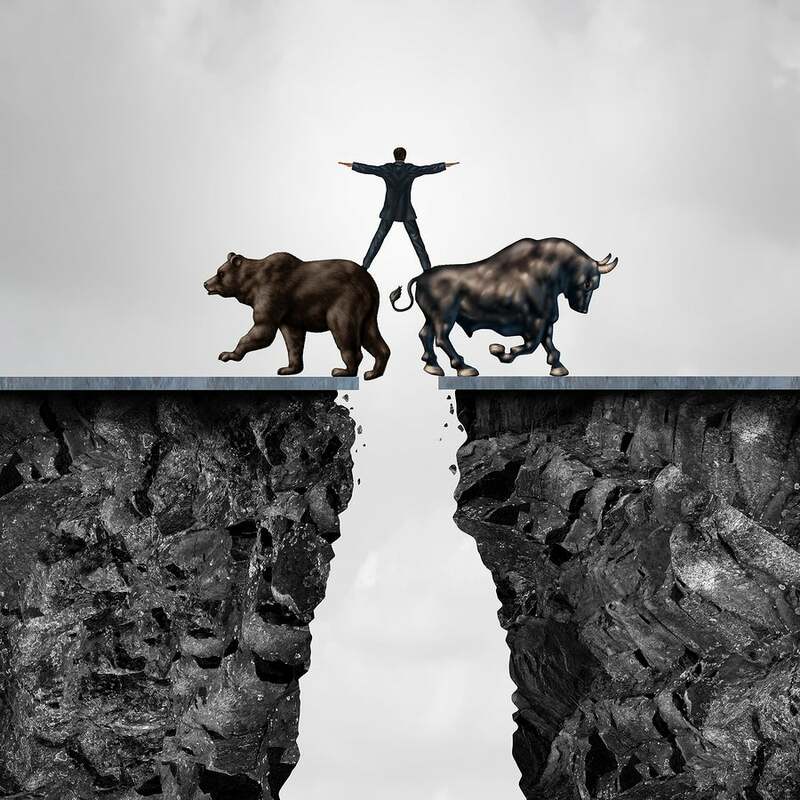 Perficient, Inc. (PRFT - Free Report)	is looking like an interesting pick from a technical perspective, as the company is seeing favorable trends on the moving average crossover front. Recently, the 50 Day Moving Average for PRFT broke out above the 200 Day Simple Moving Average, suggesting a short-term bullish trend. More bullishness may especially be the case when investors consider what has been happening for PRFT on the earnings estimate revision front lately. No estimate has gone lower in the past two months, compared to 2 higher, while the consensus estimate has also moved higher too.